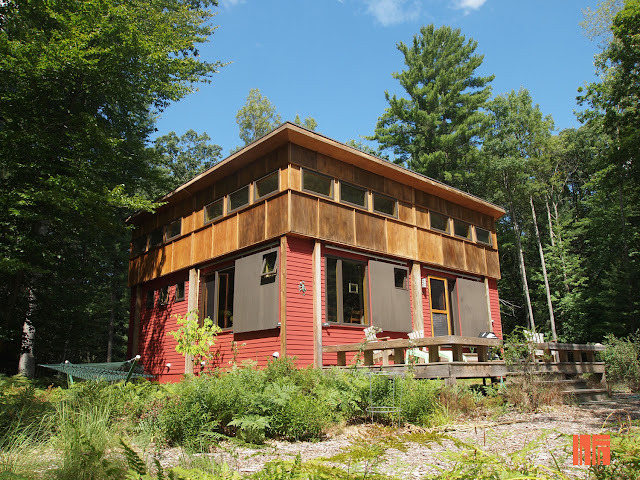 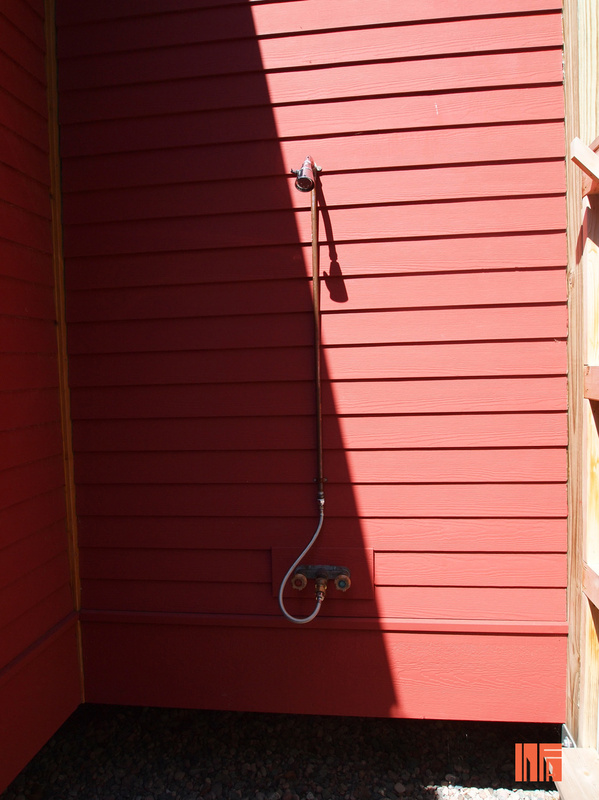 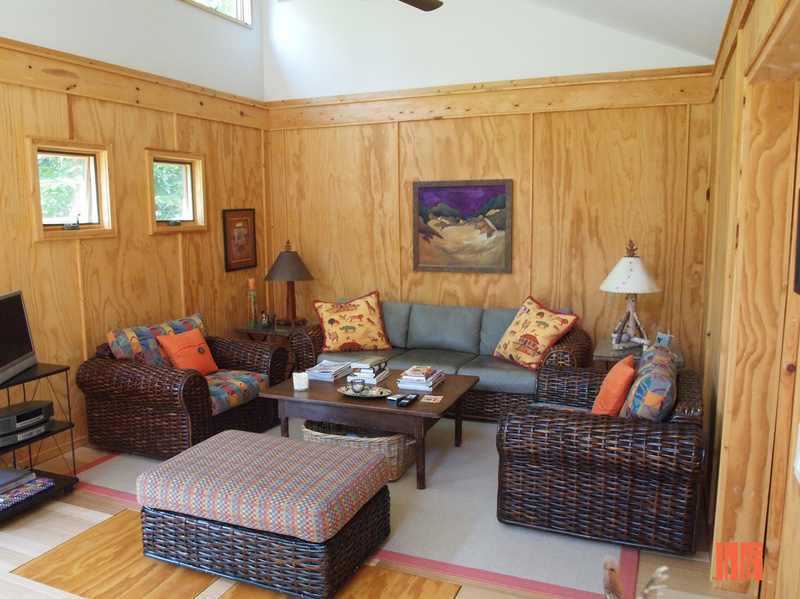 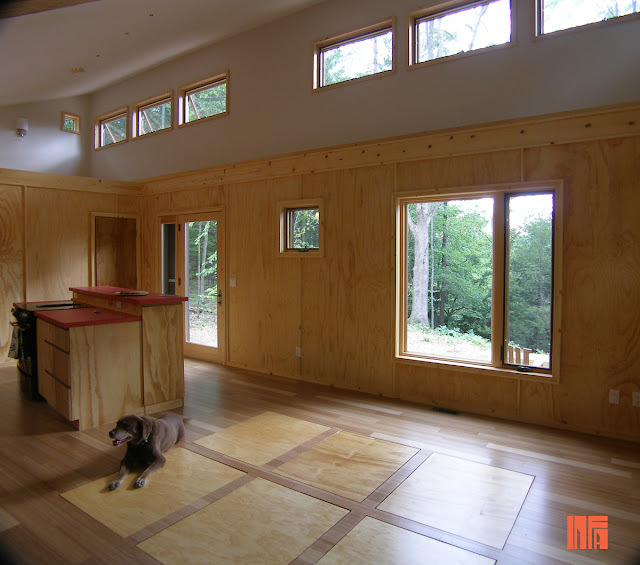 A beautiful cottage that encompasses the rustic beauty of Norther Michigan with energy-efficient design and materials. 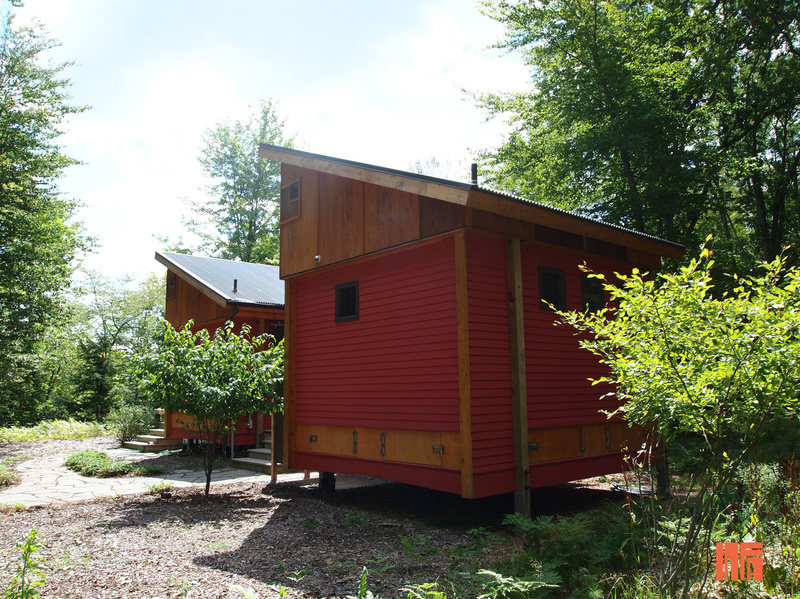 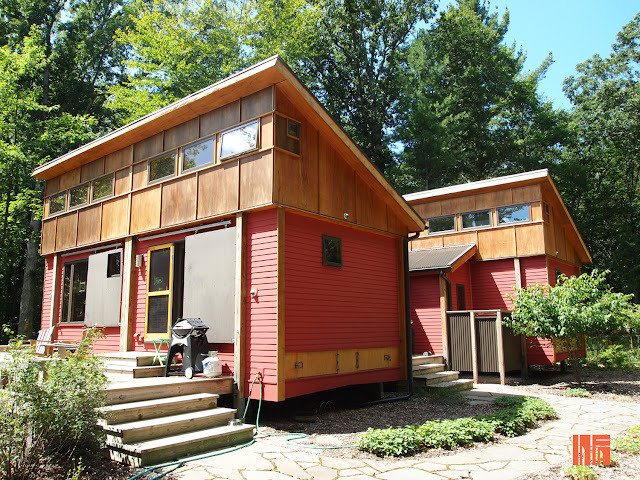 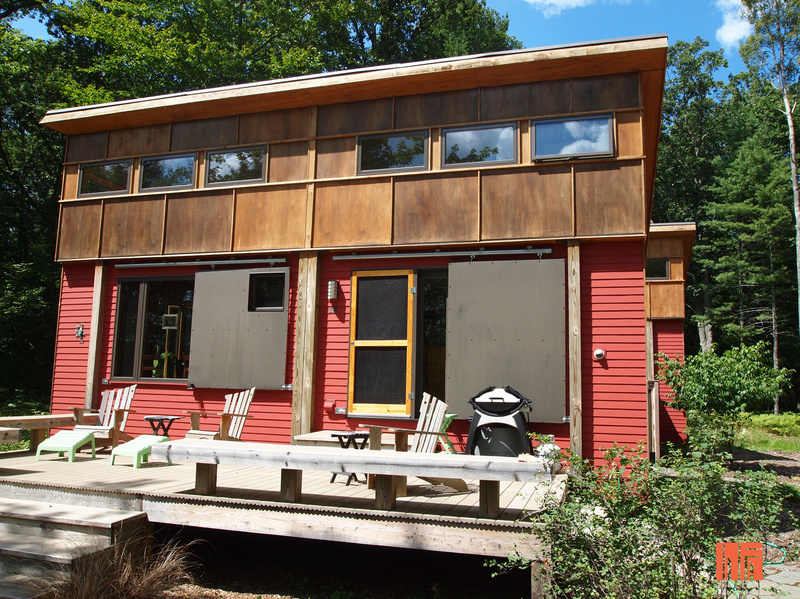 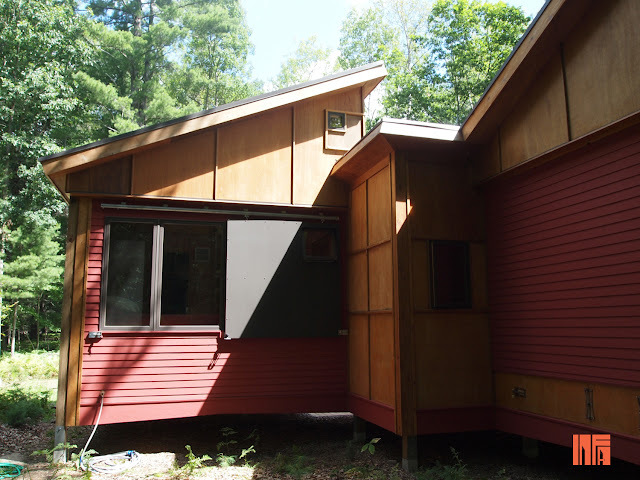 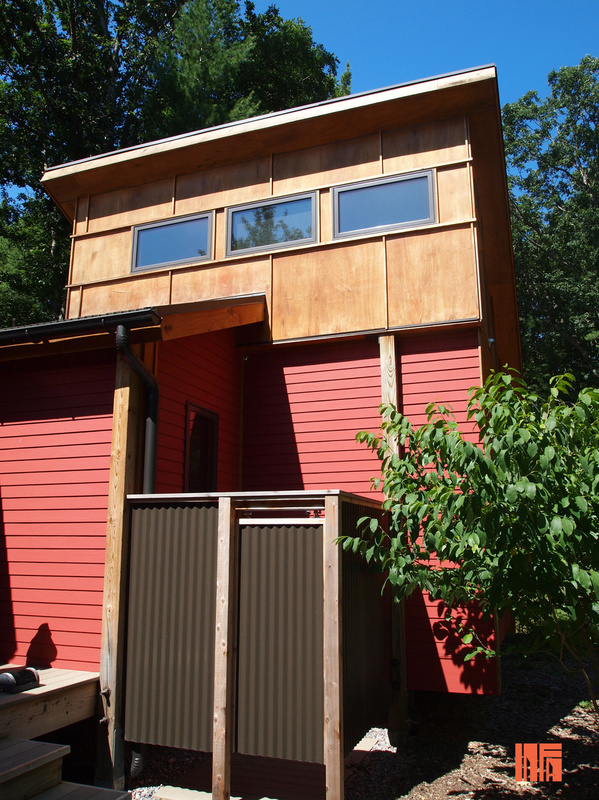 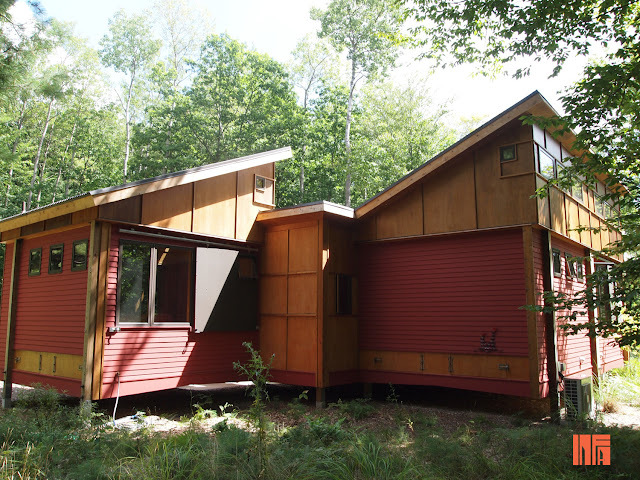 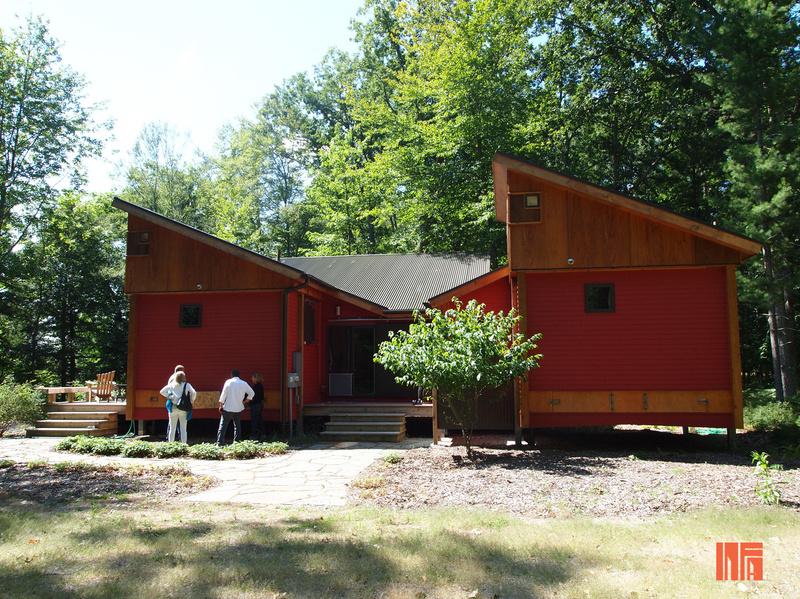 Built by MF Architect, the cottage is composed of four modular structures and built onto a 14' x 14' cottage base module. 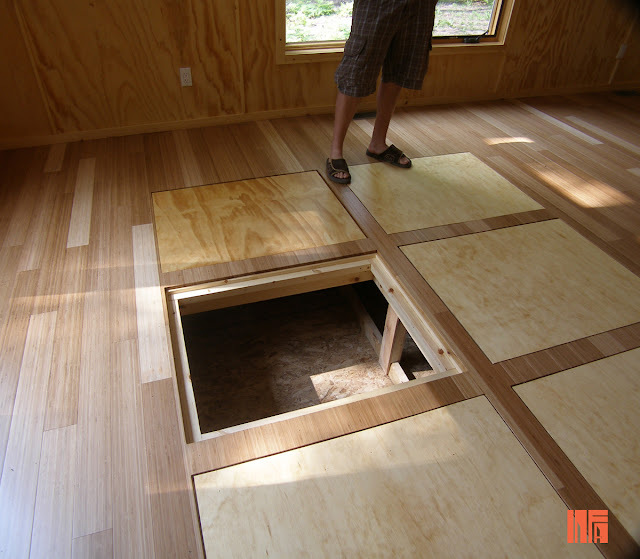 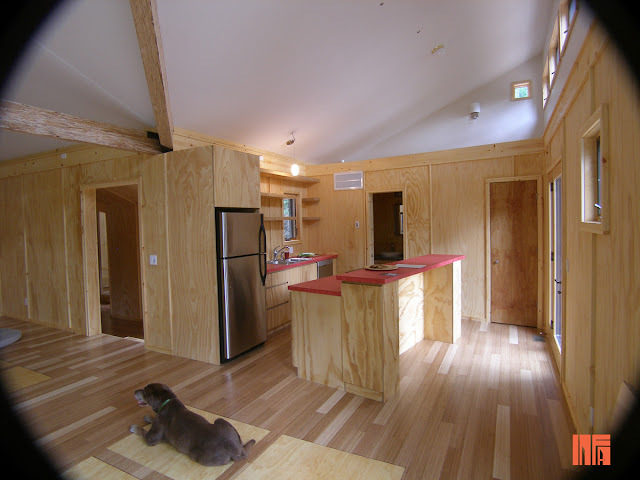 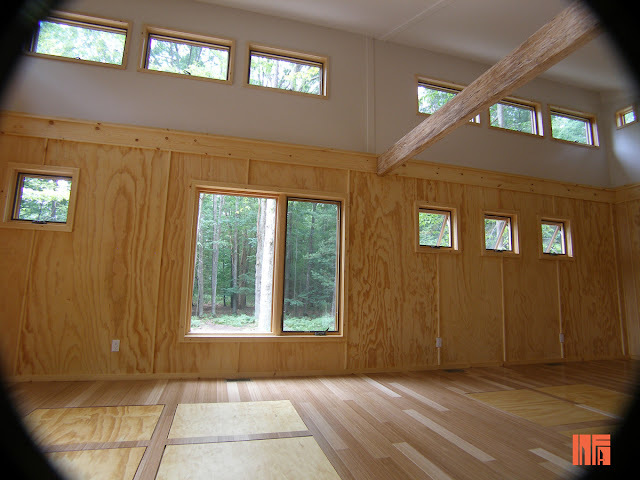 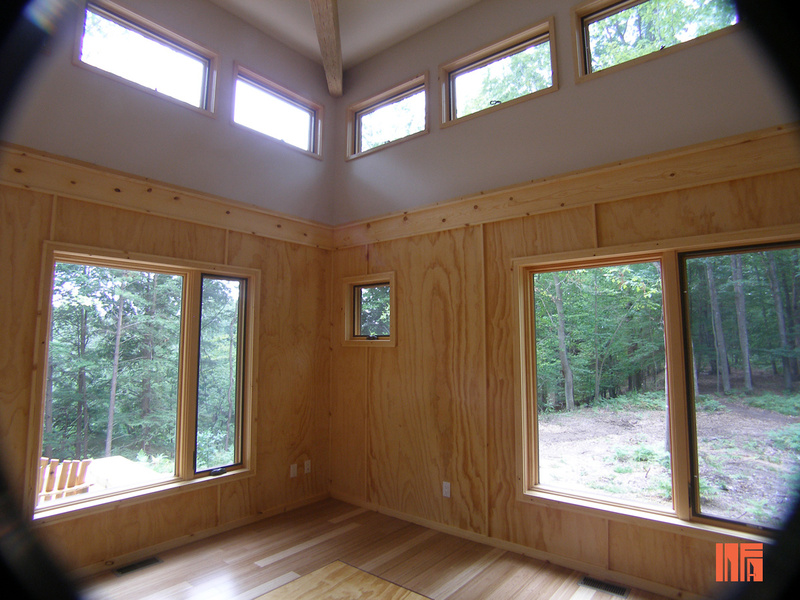 It's built using structurally insulated panels in the floors, walls, and roof. The structures were built in Traverse City and then transported individually to Manistee County, 60-miles south. 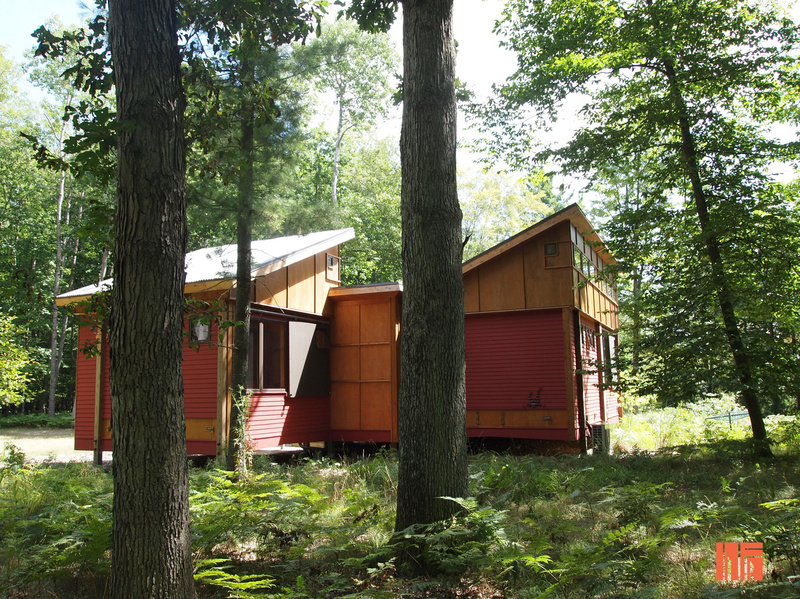 The structure can be assembled in different combinations and is adaptable to different site conditions. For more information and/or to inquire about a project you might have, contact MF Architects here!